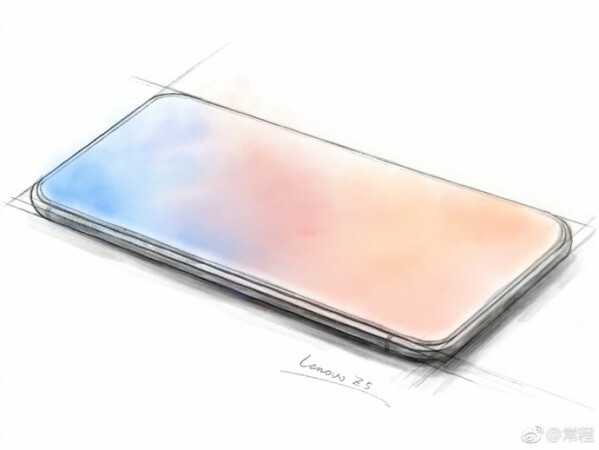 Lenovo is leaving no stone unturned for grabbing peoples attention and making flagship Z5 smartphone a big hit.The company has been teasing key features about the upcoming phone, building the much-needed hype ahead of its June unveiling. 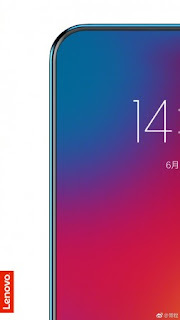 Now Lenovo's VP Cheng Chang revealed yet another ground-breaking feature for Lenovo Z5. Recently,Lenovo Vice President Chang Cheng,is back on social media website Weibo to tease another massive feature of their new flagship Z5 smartphone. His new post teases that the new feature Z5 smartphone will be capable of 45 days stand-by-time,Yes,This is something that most feature phones are not capable of yet.Else this could be some smartly marketed "ultra-power saving mode" that gets you access to basic functions like the dialer, SMS and Settings apps, something that many smartphone already pack in today, which substantially increase standby times. It's hard to imagine for a flagship smartphone to have more than 1,000 hours of standby unless Lenovo has managed to pack a massive battery inside the Z5 smartphone. Cheng also failed to mention how long the handset will last with calls, videos and browsing. But he offered a look at what the Lenovo Z5's camera can do in terms of close-ups, landscapes and low-light imaging. Several camera samples shot using Lenovo Z5 suggest an impressive setup that will excite photographers. The camera samples have a watermark at the bottom, suggesting an AI-powered dual camera setup on the phone. As per a recent teaser,it looks like Lenovo Z5 will come up with 4 TB,while it is impossible to think such a huge storage within a smartphone.But if everything goes on according to plan,Lenovo Z5 would change the people perception and revolutionize the gadget world.